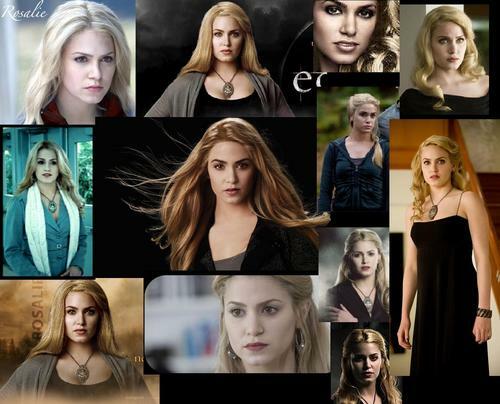 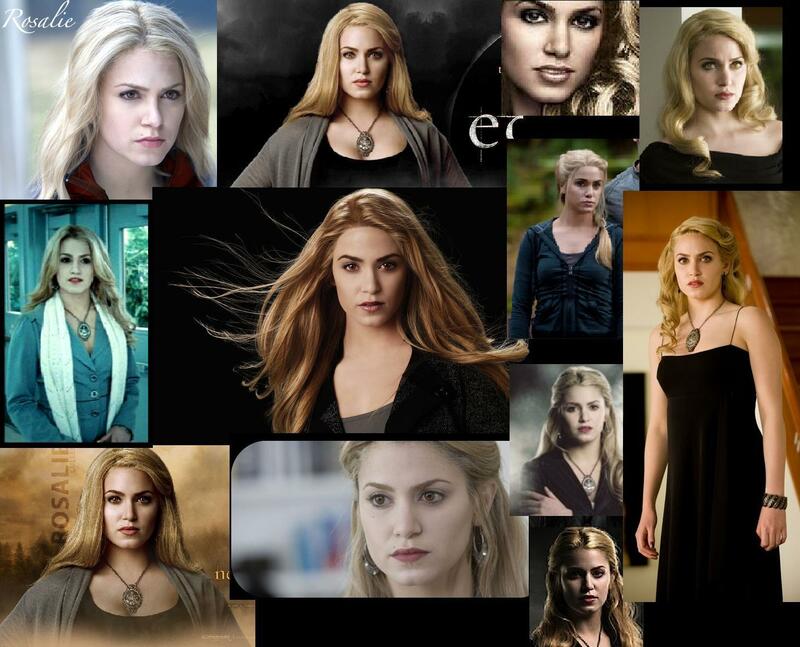 rosalie cullen/hale. . HD Wallpaper and background images in the The Cullens club tagged: cullen twilight rosalie hale.